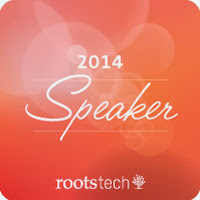 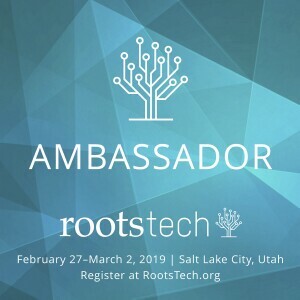 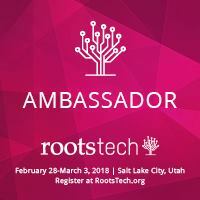 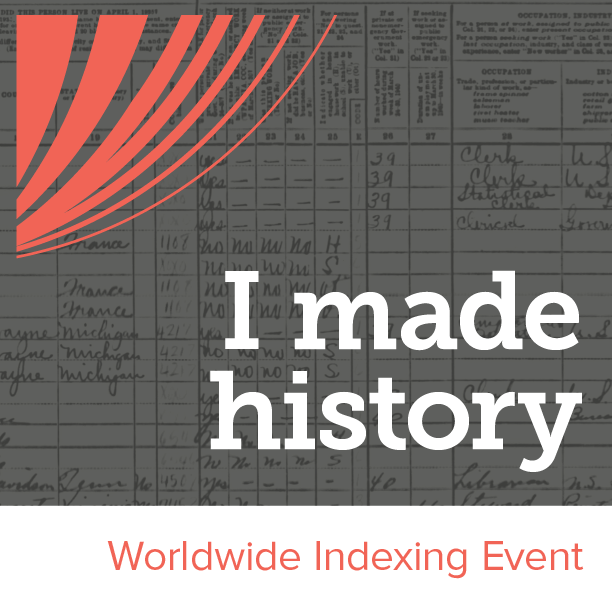 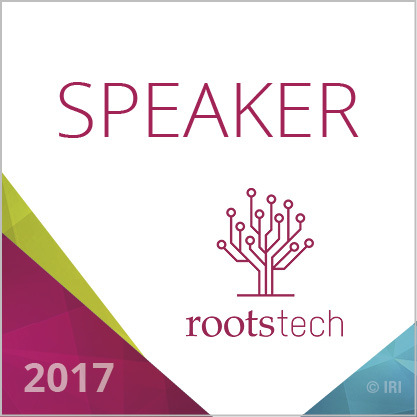 Just registered for Rootstech 2012, only $99 until Saturday, September 10th. 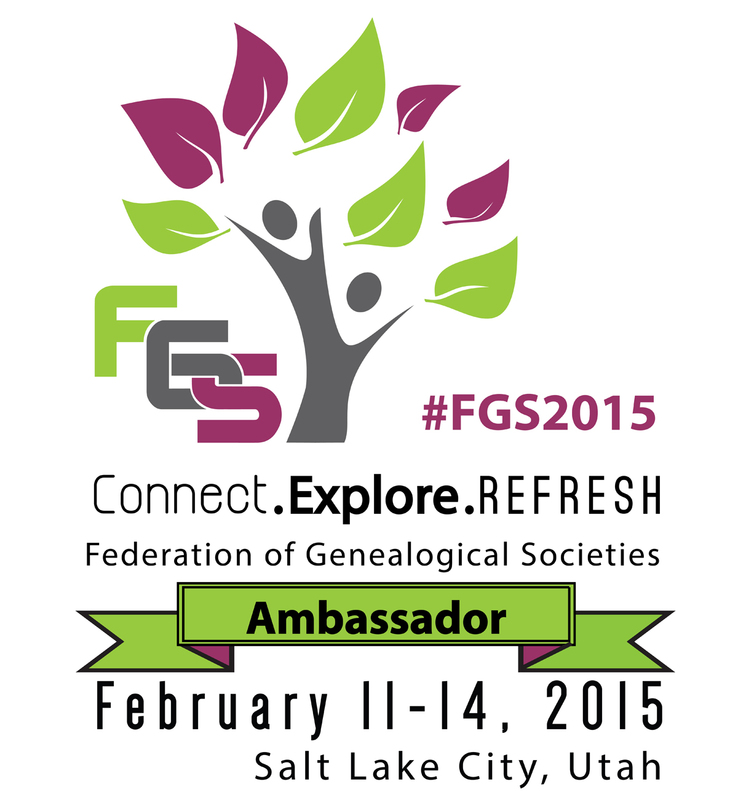 Need to use FGS99 as the promotion code. 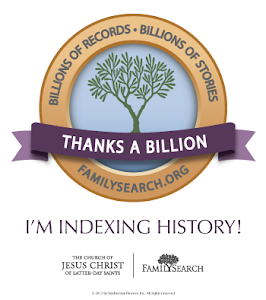 Thanks to FGS Bloggers for the tip.